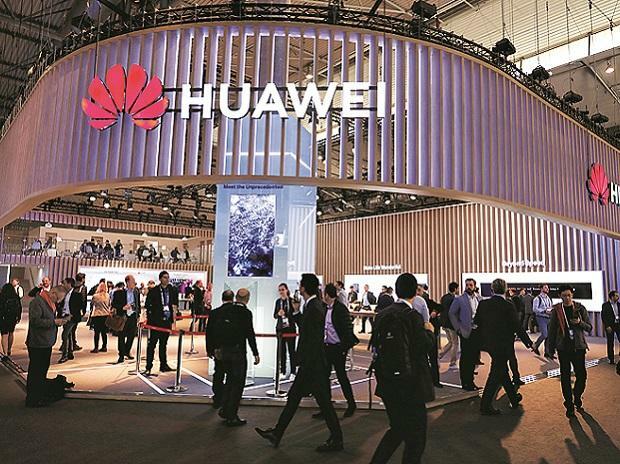 The prestigious Massachusetts Institute of Technology is cutting future research collaborations with Chinese tech giants Huawei and ZTE, citing US investigations into the companies' alleged sanctions violations. "MIT is not accepting new engagements or renewing existing ones with Huawei and ZTE or their respective subsidiaries due to federal investigations regarding violations of sanction restrictions," vice president for research Maria Zuber and associate provost Richard Lester said in a letter. "The Institute will revisit collaborations with these entities as circumstances dictate," they added in the letter posted on MIT's website on Wednesday. Projects funded by people or groups from China, Russia and Saudi Arabia, those involving work in these countries, and collaborations with people or entities from the countries, would also be subject to "elevated-risk" reviews, they added. Earlier this year Oxford said it would not pursue new funding from Huawei for either research contracts or philanthropic donations -- though existing projects would continue. "At the same time, we also urge the government of the country to provide a fair and non-discriminatory environment for Chinese enterprises," Geng said at a regular press briefing.